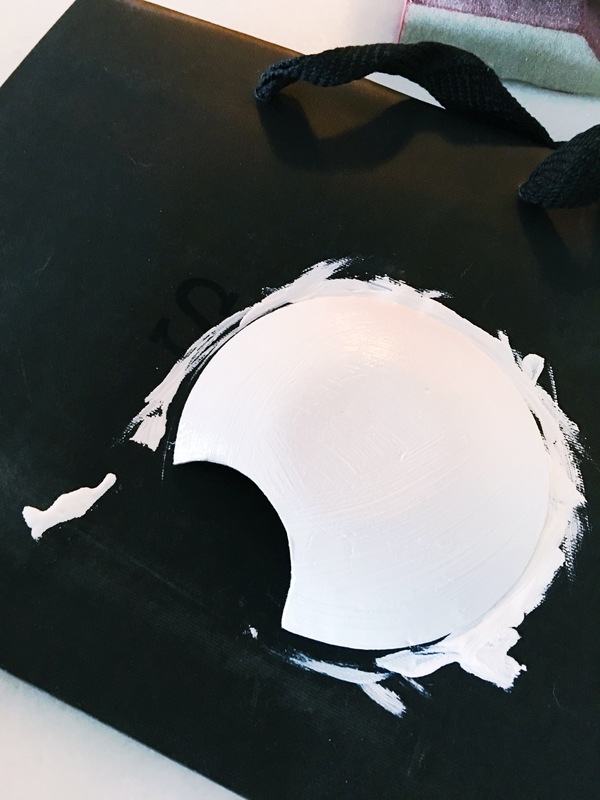 I don’t know about you guys, but I love a good modeling clay DIY. I’ve done many over the past few years, as I continue to find new uses for this workhorse of DIYing. In the past, I’ve used both oven-dry and air-dry clay, but I’ve found that I prefer air-dry clay for pieces that are more functional than decorative.Maybe I’m alone here, but I don’t like the flexible consistency of oven-dry clay for these kinds of applications. I want these pieces to feel like real pottery, and I find that you get more rigidity and stability from air-dry clay. The obvious downside is the inherent time it takes to actually dry these pieces, but a good thing is worth waiting for. Right? 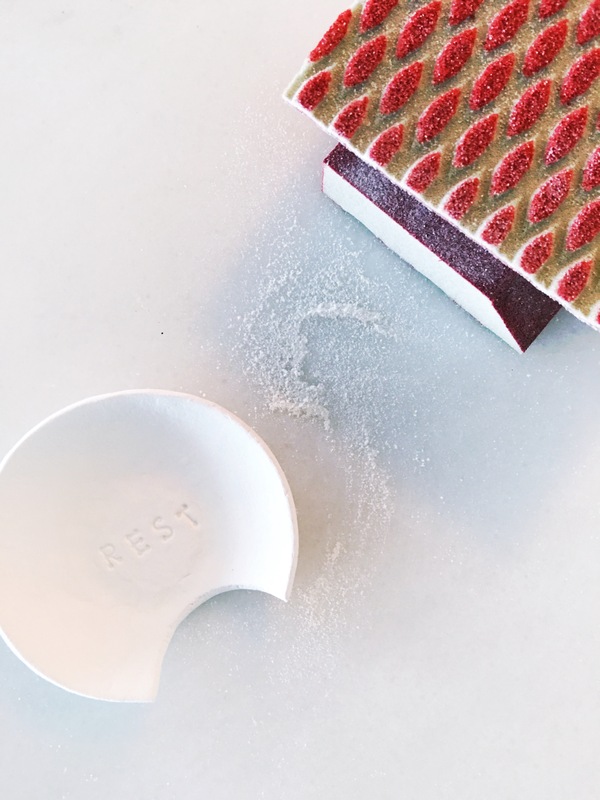 I have a spoon rest that I really love, it’s this one from Fishs Eddy, but it has a permanent home on my stove and is often splattered with tomato sauce and olive oil. What I really wanted was a smaller, more minimal spoon rest that would be a more appropriate size for the utensils I use during my ritual teatime. I really wanted it to be pretty and modern, but I didn’t particularly feel like paying $30 for something that would take me minimal time to make on my own. I actually had everything I need on-hand from prior DIYing, so this project cost me a whopping $0! 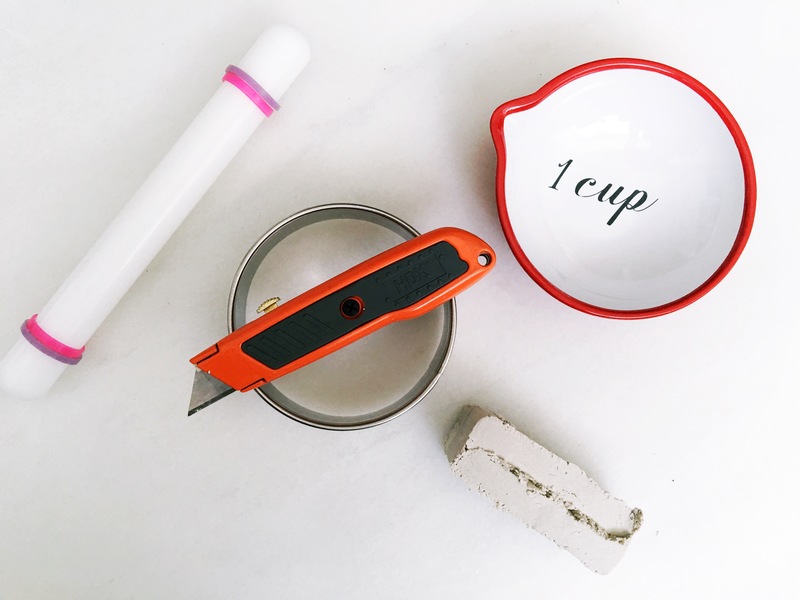 Cut about 1″ wide chunk off your block of clay with the x-acto knife. Start working the clay in your hands to make it more pliable, forming it into a rough ball as you go. 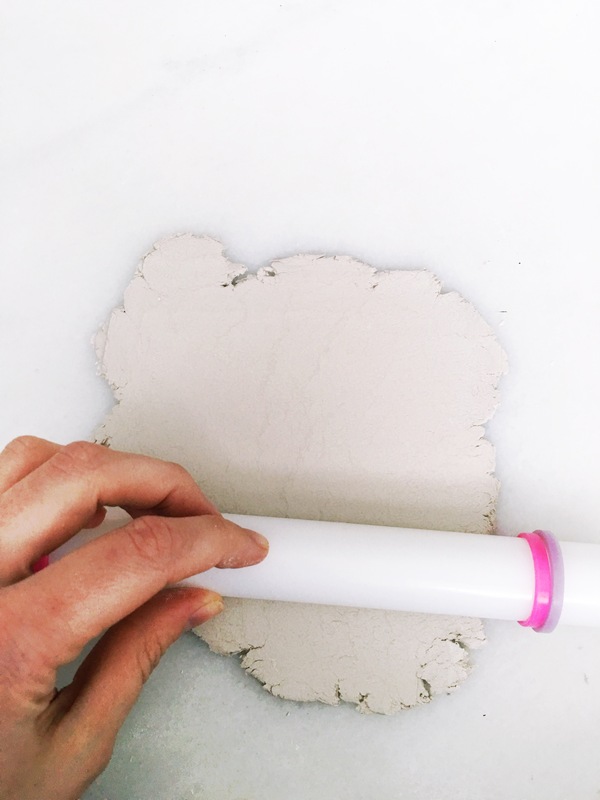 Roll the clay out to about 1/8″ thick. The clay will not look perfect at first. There will be cracks and assorted ugliness, but it will smooth out as you roll it thinner, don’t worry! Center the clay round in the bottom of the bowl you are using as a size guide. 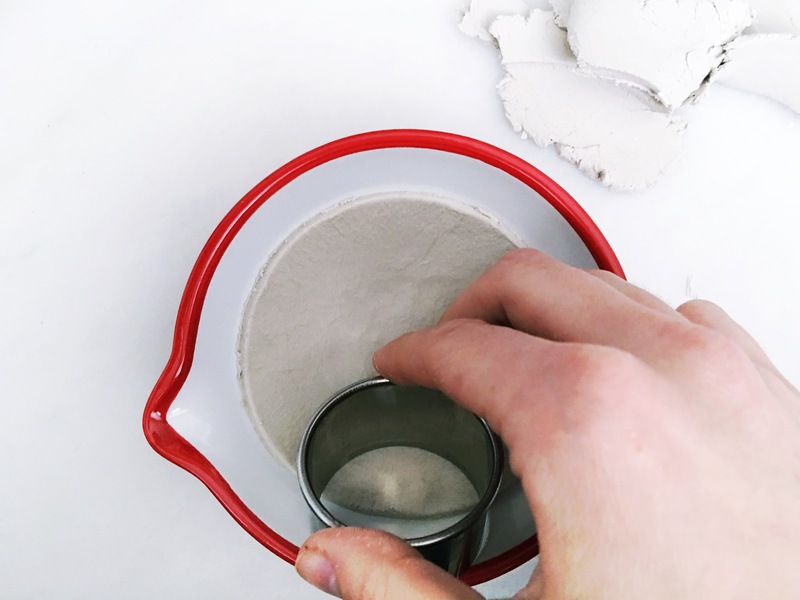 Gently press the clay into the bowl. You don’t want to press so hard that you thin the clay, but you do want the clay to take on the contours of the bowl. 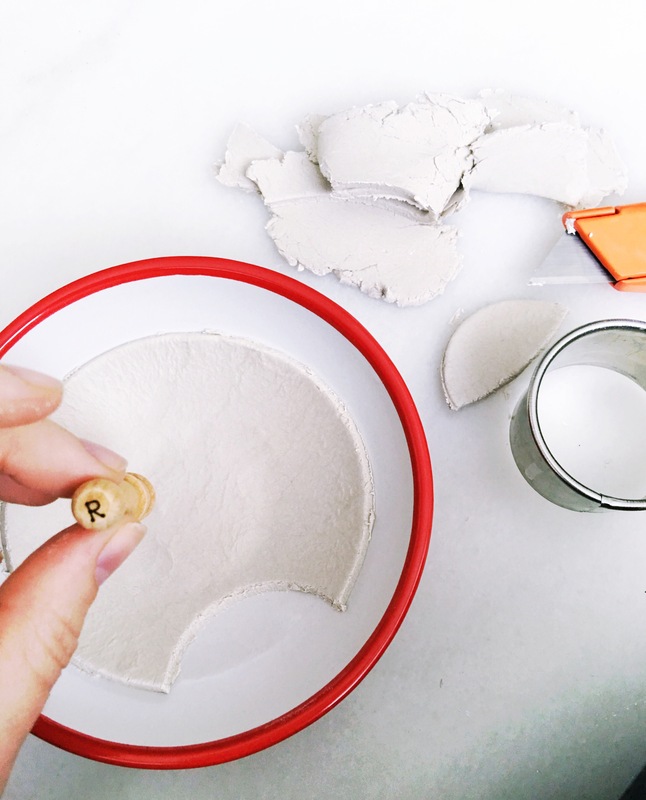 Using the smaller cutter, cut a half circle from the edge of the clay round. This will be where the spoon handle exits the bowl. Note: You could do this before molding the clay round to the bowl, but I didn’t want to distort the shape of the semicircle, so I did it afterwards. 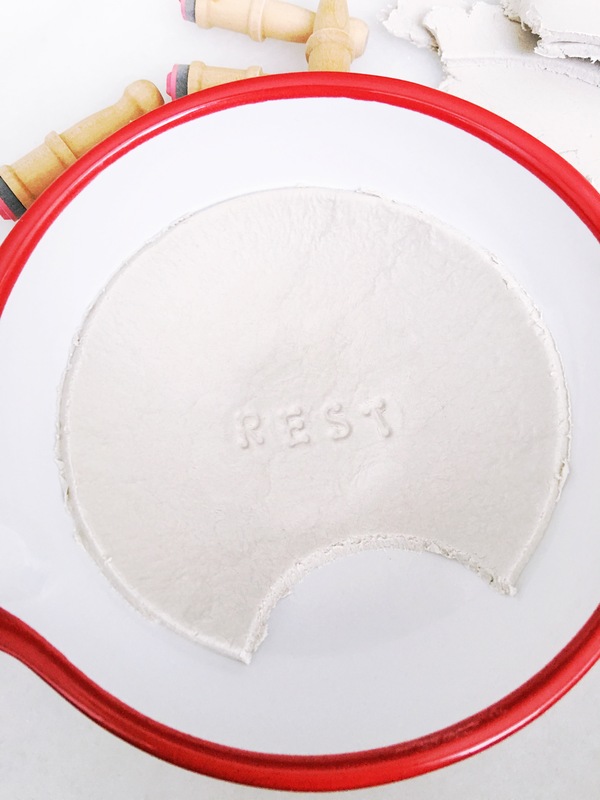 Using your letter stamps, press a message into the bottom of your clay round. I stamped rest into mine, but you could use spoon or any other short word that will fit. 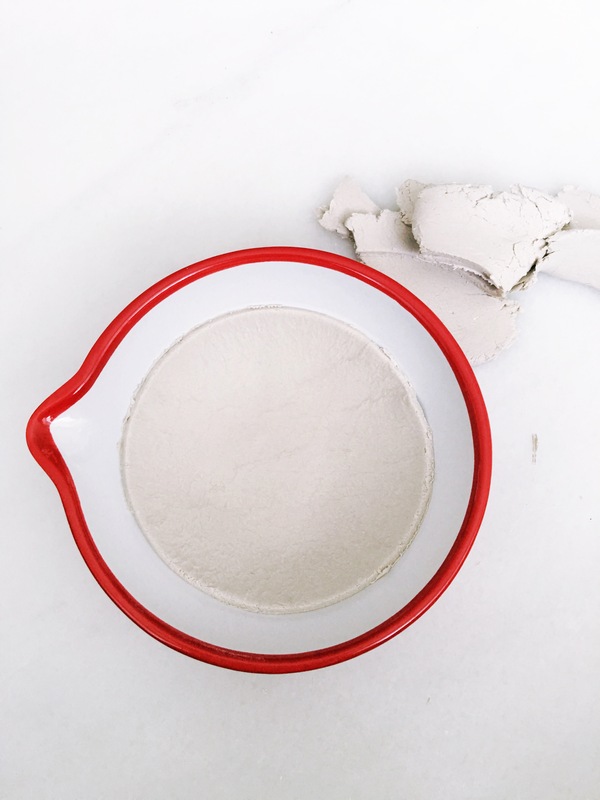 Allow your clay to dry for the amount of time recommended on your clay’s packaging. It took about 24 hours for mine to dry completely. Once completely dry, carefully take your clay bowl out of its mold. 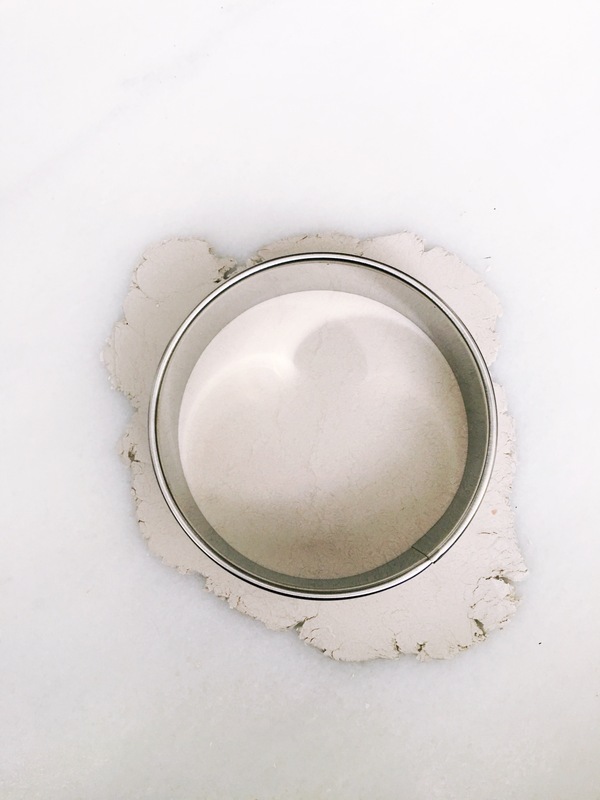 Using the rougher sandpaper first and the smoother one second, sand any and all rough patches or cracks off of your bowl. Wipe out any dust with a dry cloth. 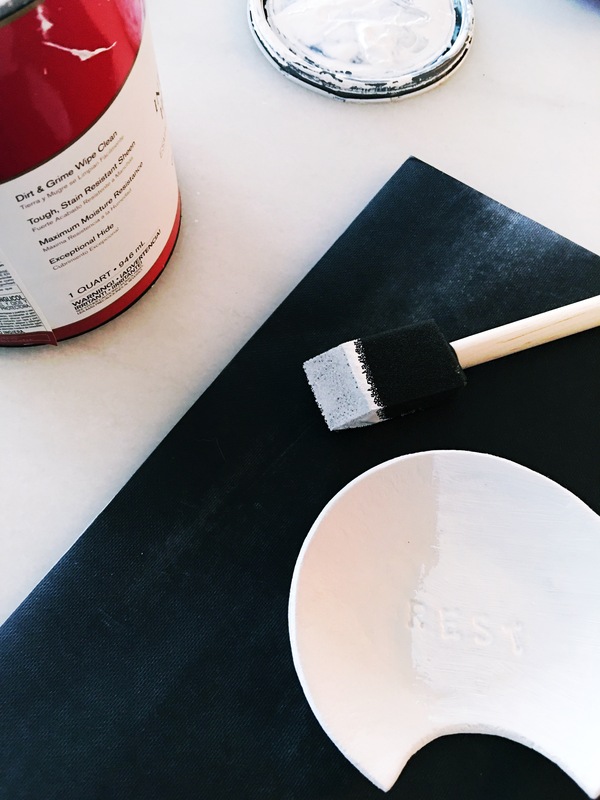 With a piece of parchment or scrap paper underneath to protect your surface, paint the interior of your bowl with the white paint, or whatever color you’ve chosen, up to the edge, but not on the edge itself. You can use a small brush to do this, or a sponge brush like I did. Turn over the bowl and paint the backside as well. Since you haven’t painted the edges of the bowl, it shouldn’t stick to the paper too bad. 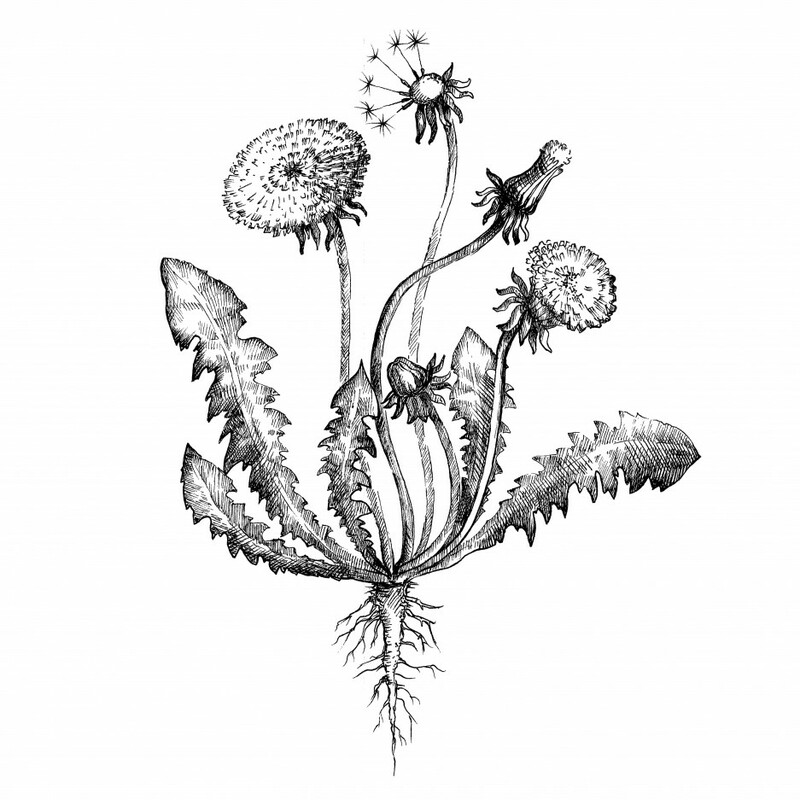 Once dry, repeat the process as many times as you feel it needs to have an even, bright white coat. 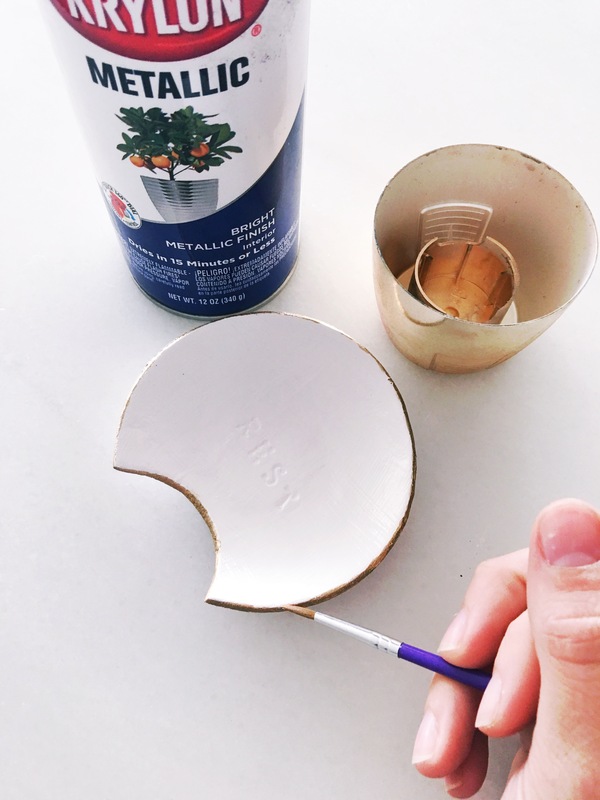 Using a small paintbrush, use your gold paint to carefully paint the edges of your bowl. You want to paint the edges of the cutout area of your bowl as well. Allow to dry fully. Spray with the clear sealant and allow to dry. You’re done! 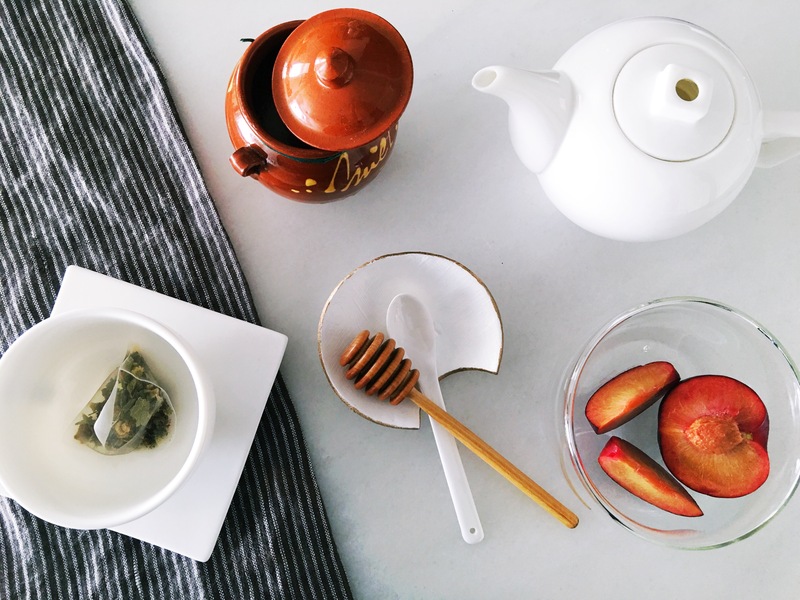 Enjoy your coffee or tea with a new, adorable place to rest your spoon. 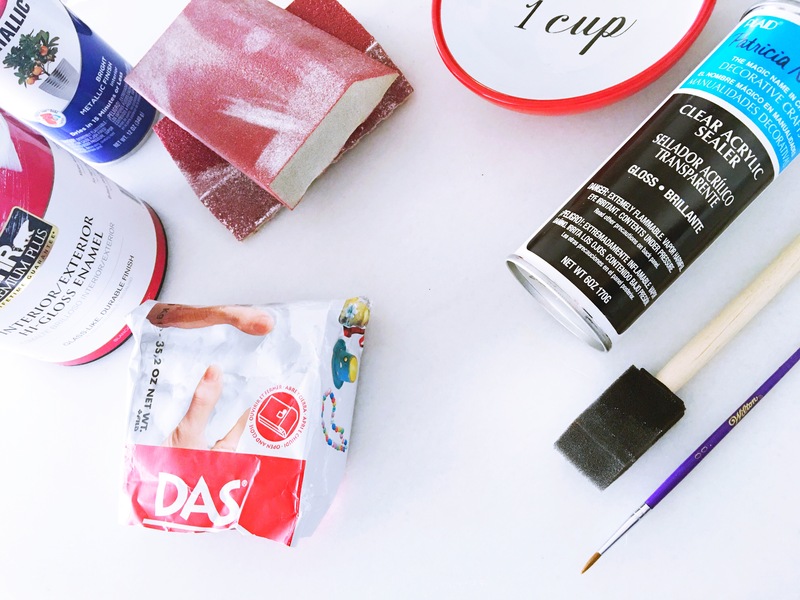 What are your favorite clay DIYs? Am I missing out on any good ones? Comment and let me know if you have any ideas!